Western Downs green power hub council approval. 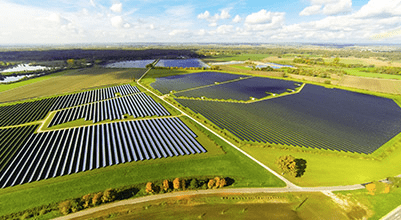 The Western Downs green power hub planned by French renewable giant Neoen has received council approval for a solar farm of size up to 500MW. This impressive project promises to bring North Queensland solar jobs and continue the large-scale solar revolution in Queensland and Australia. 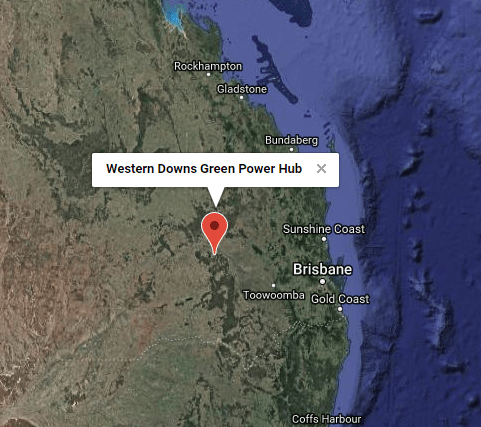 The Western Downs green power hub will be located 22km south of Chinchilla and 62km north west of Dalby, according to RenewEconomy. No word on the specifics of the gear they will use, but a huge 1500 hectares of ground mounted solar panels will feed two hectares of battery energy storage. This is going to be a gigantic undertaking. According to the website for the green power hub, they’ll produce around 1.05MWh (million megawatt hours) per year. 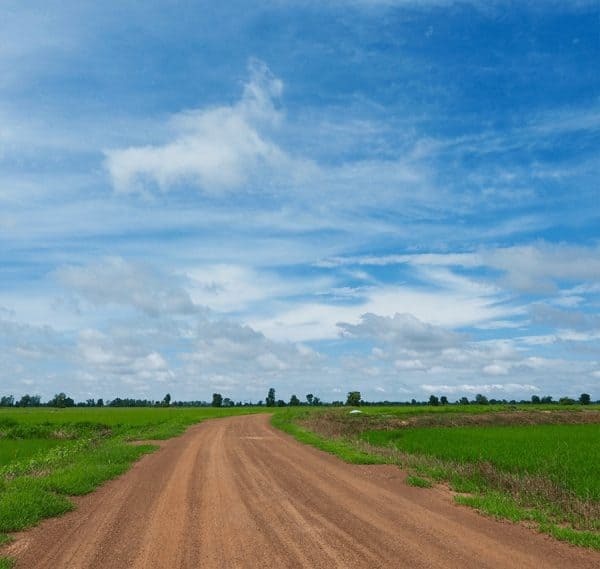 “A combination of an ambitious Queensland Renewable Energy Target and a proactive government to meet those targets provide highly favourable conditions for renewable energy projects in the State,” Neoen says on the website. Construction was initially slated to commence in Q3 this year but it now looks like mid a 2019 start date will be more likely, according to the website. An article from the Chronicle in September last year (when it was being touted as a 250MW solar plant) noted that the consturction phase of the project will generate up to 300 solar jobs and between two to four during regular usage. A $25m Electrolyser ‘Hydrogen Superhub’ will be built in Crystal Brook, South Australia. $25m for Tesla Powerpack Battery Power in regional Victoria. The Bulgana Green Power Hub. …and of course the historic Tesla Powerpack at Hornsdale wind farm in South Australia. Solar Jobs in Australia – over 10,000 employed. The latest Renewable Energy Index (REI) has some great news for solar jobs in Australia – noting that 5,456 new jobs have been created by the many large-scale solar farms currently under construction. The REI, published by Green Energy Markets for January 2018, says there are now more than 10,000 Australians working in the solar industry, and for the first time people working in large-scale solar surpassed the rooftop (domestic) sector. PV Magazine Australia noted that Western Australia is lagging behind significantly – with almost 5GW (5000MW) of large scale solar projects currently being built across Australia, only 37MW of that is represented by Western Australia. This generates less than 100 full-time positions in the sector. Queensland is the highest with 6,421 commercial solar jobs, Victoria has a little under 5,000, New South Wales represents 3,579, and even Tasmania has 495 positions created by solar plant construction. Solar PV now represents around 5% of overall power consumption across Australia – a 10x increase from the 0.5% it had in 2010. Given the huge amount of large-scale solar farms currently in various stages of planning and construction, there’s no doubt the sector will continue to grow exponentially – and with it the need for both solar employers and solar employees to find each other. The team at Saving with Solar have been hard at work launching a job portal to match job seekers with solar companies. If you’re a solar employer looking for experienced solar installers, contractors, or someone to train up, please click here to submit a listing and find a solar employee. If you’re a solar employee looking for work, please view our solar jobs. You’re also able to upload your resume to our database which solar employers have access to.